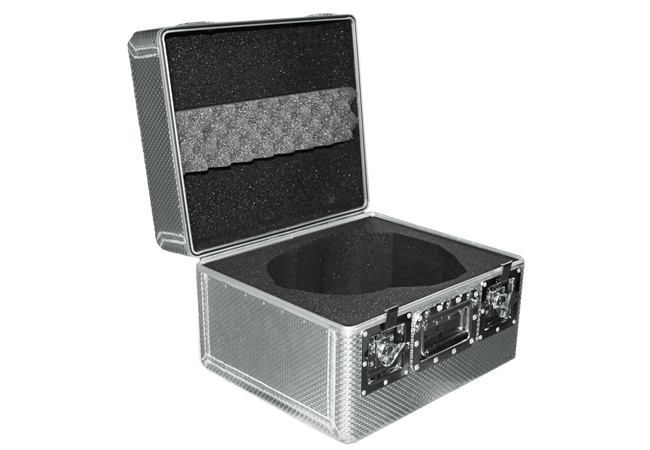 Designed for helicopter pilot helmets this was a specific requirement for a large quantity of protective cases. AluWeld was the preferred choice due to its strength and weight ratio – these helmets cost a vast amount of money and are properly protected using engineered foam. 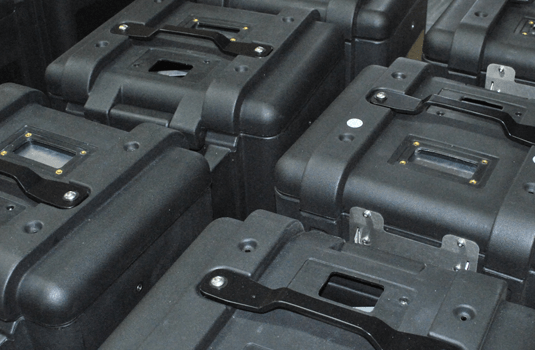 The case has been swaged which means its stiffness is increased by approximately 25%. This is a simple but very effective design which responded to the needs of the client – a light weight case to compliment a lightweight helmet. Specialist foam design service available to provide tailored cushioning in high quality “closed cell” polyethylene foam. Immensely strong, constructed from welded (not riveted) 2mm rigidised aluminium. 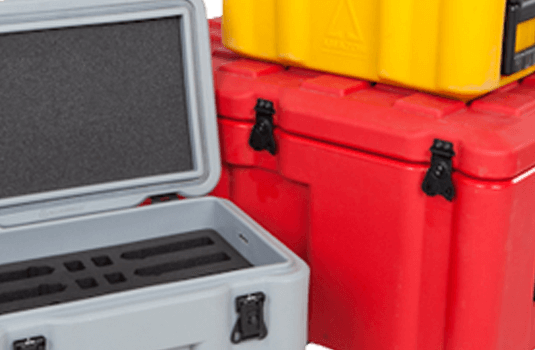 Designed to meet applications in the defence, marine, security, aerospace, oil and gas, satellite and telecommunications markets worldwide, Amazon Cases are tough, lightweight and customisable. 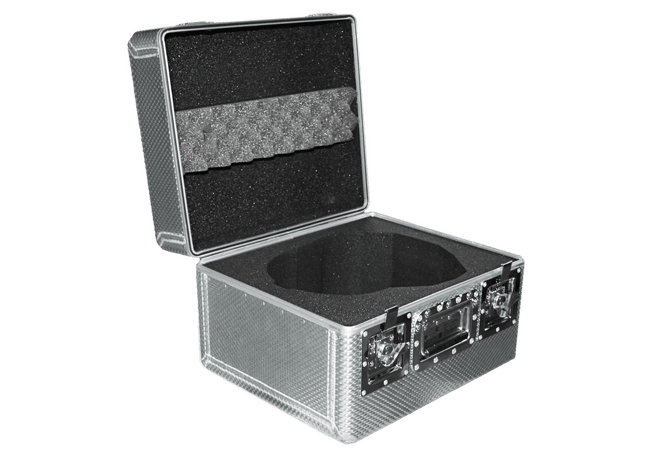 Rotomoulded cases are designed to meet precise requirements, allowing for a high level of flexibility; from tough utilitarian military containers to elegant, functional cases with a "designer" luggage look.